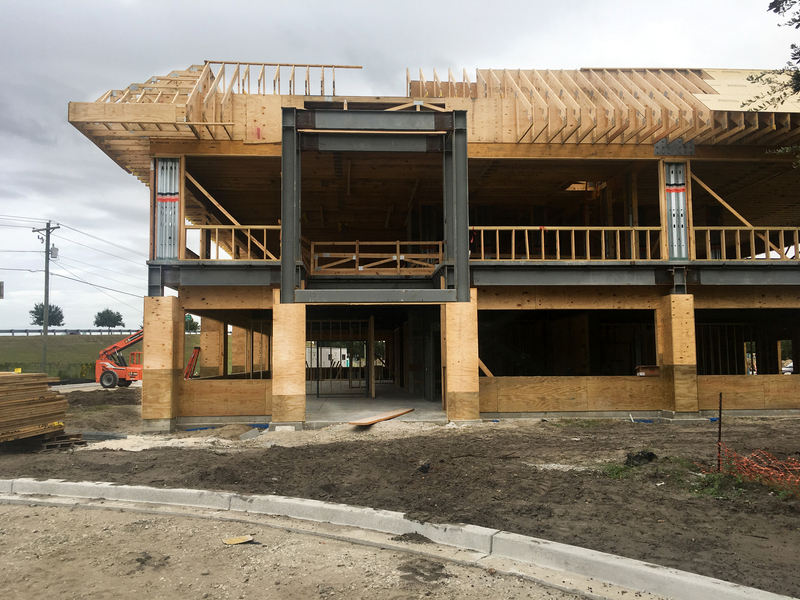 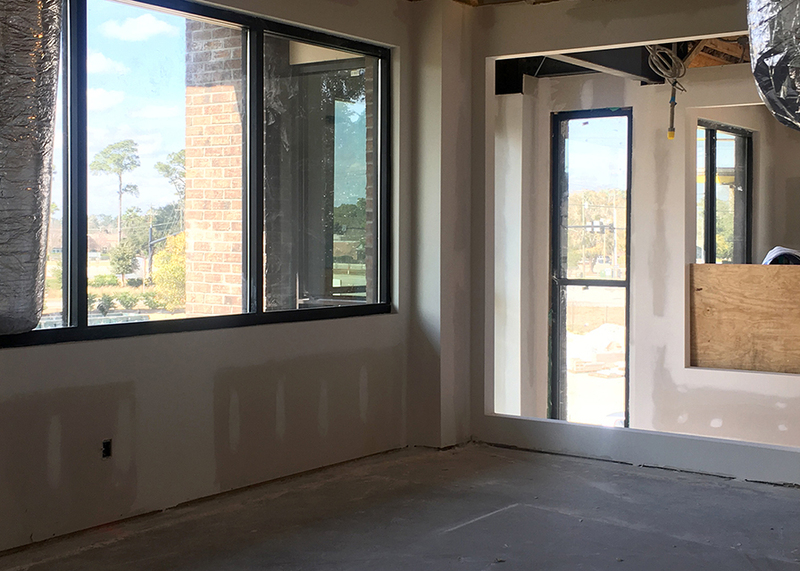 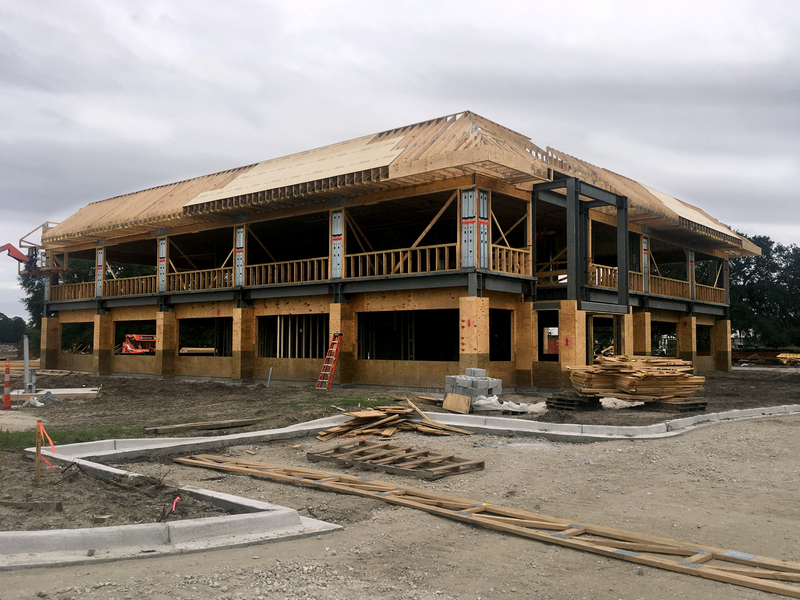 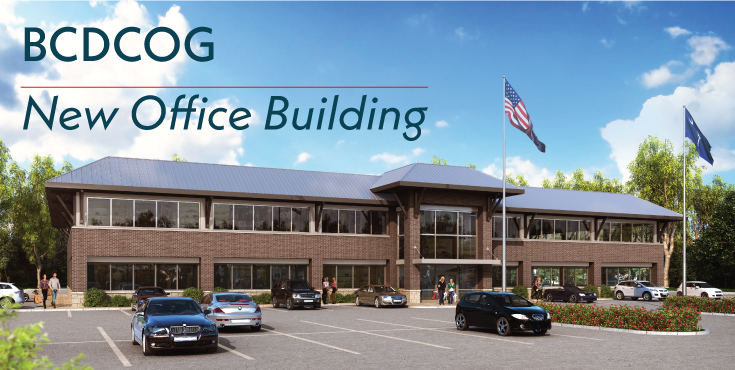 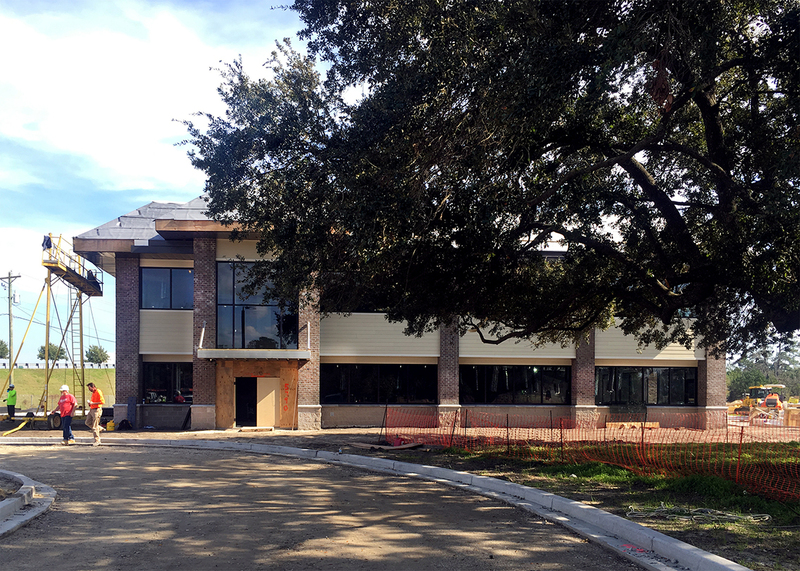 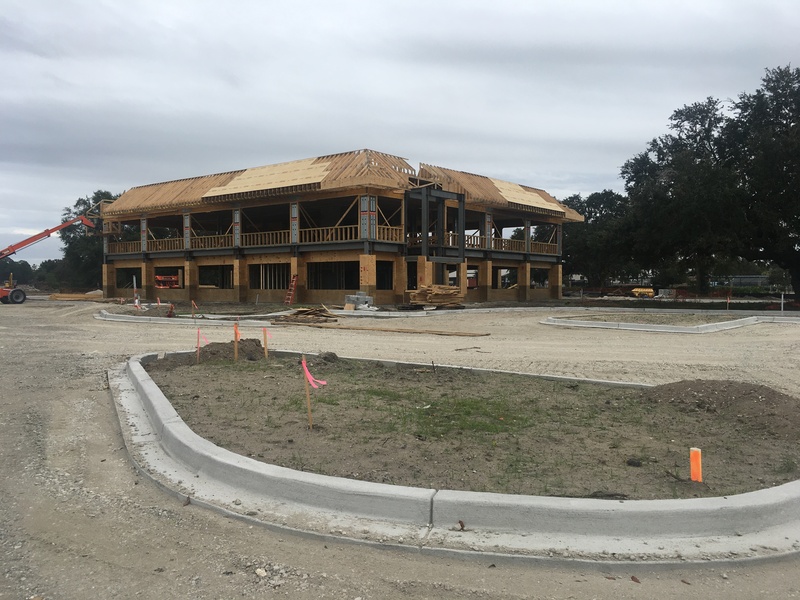 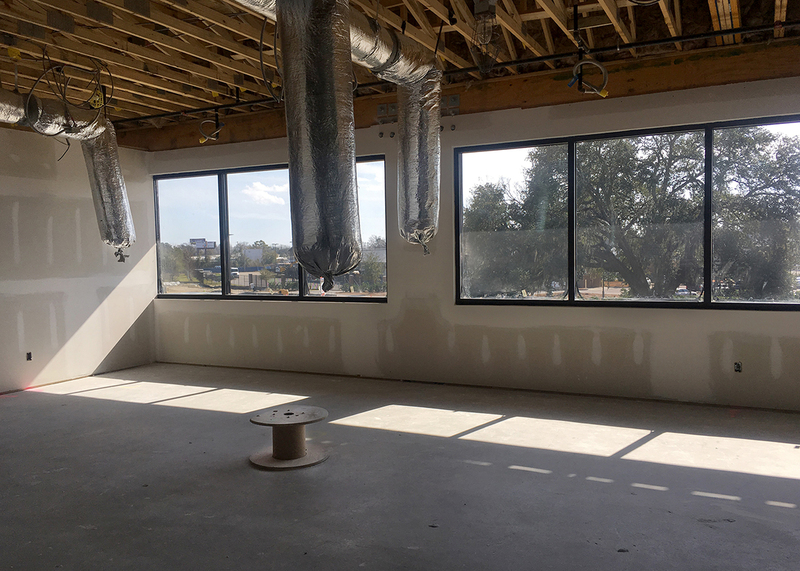 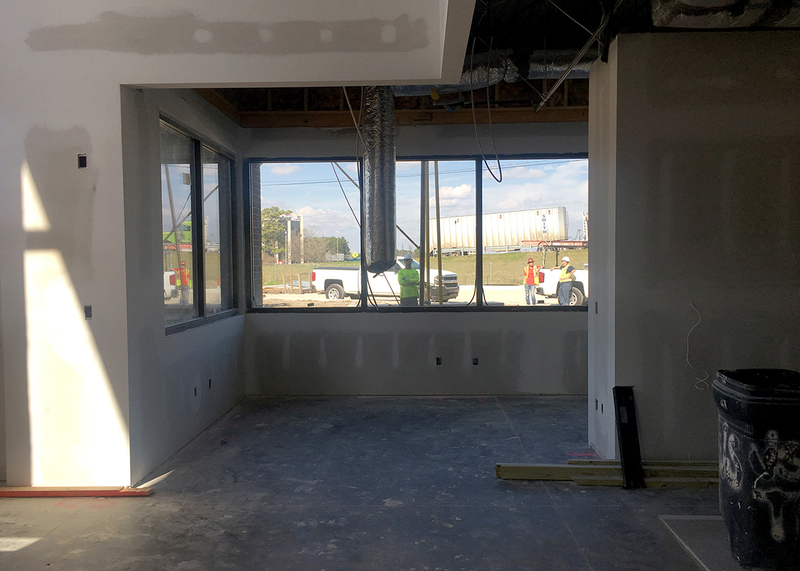 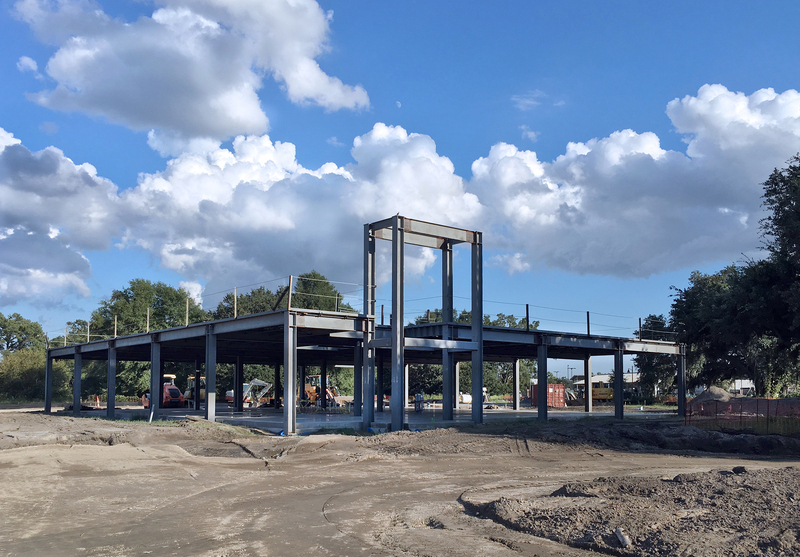 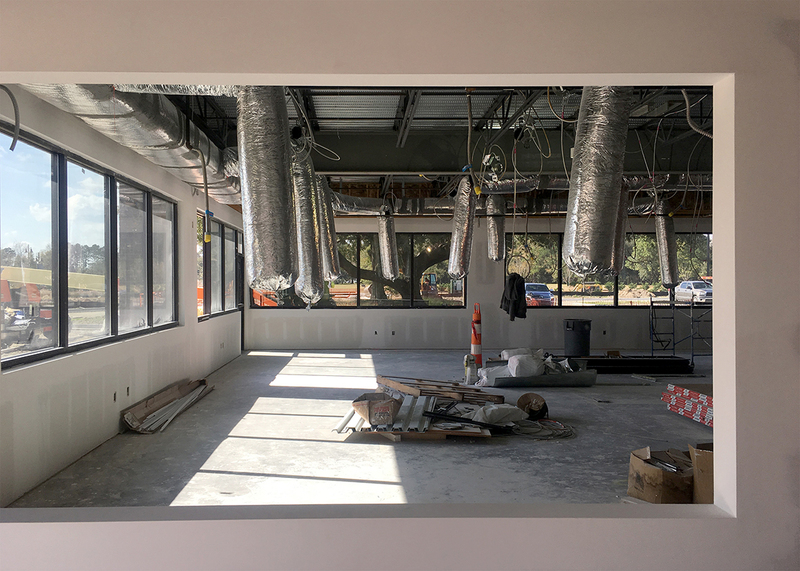 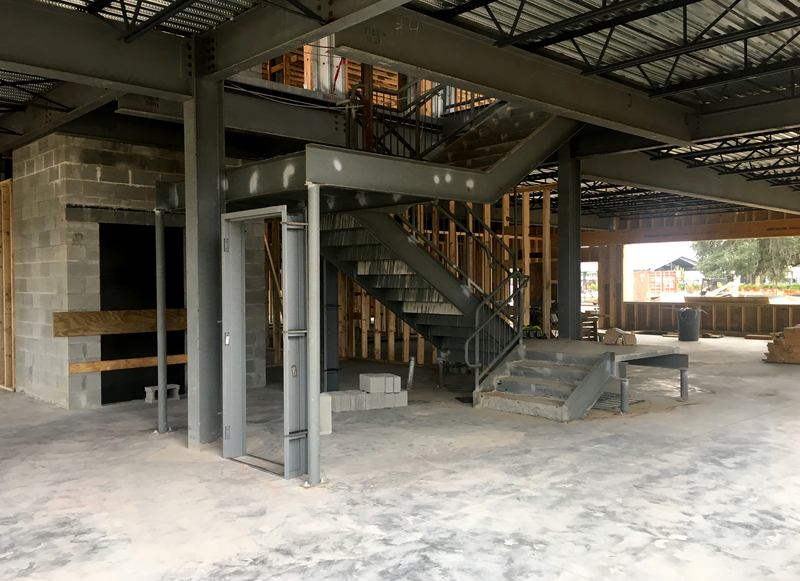 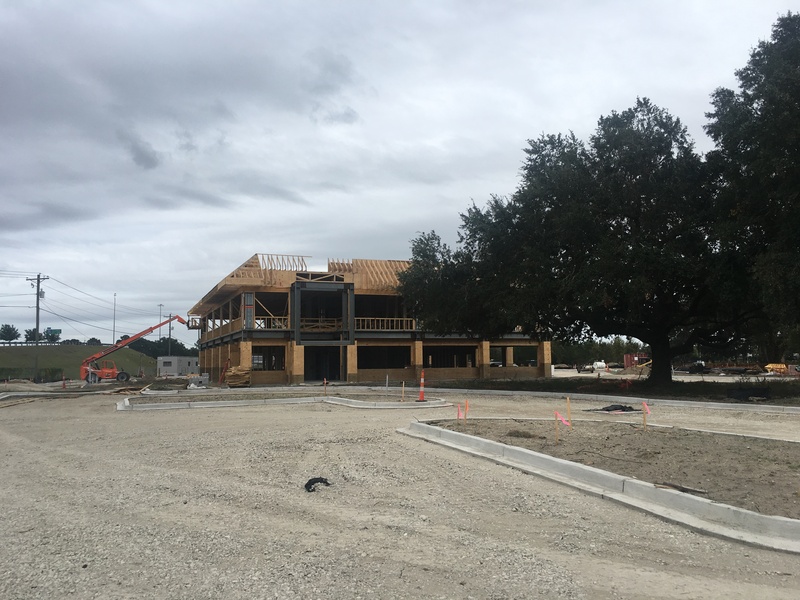 The BCDCOG will be building a brand new 30,000 square foot office building on Casper Padgett Drive in North Charleston. 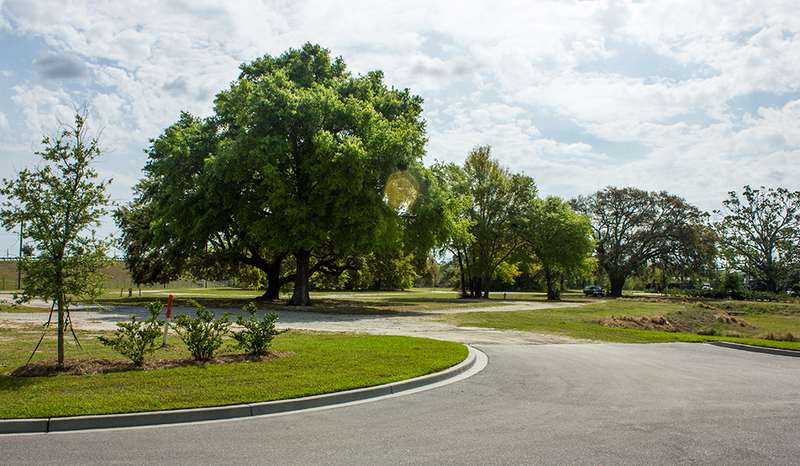 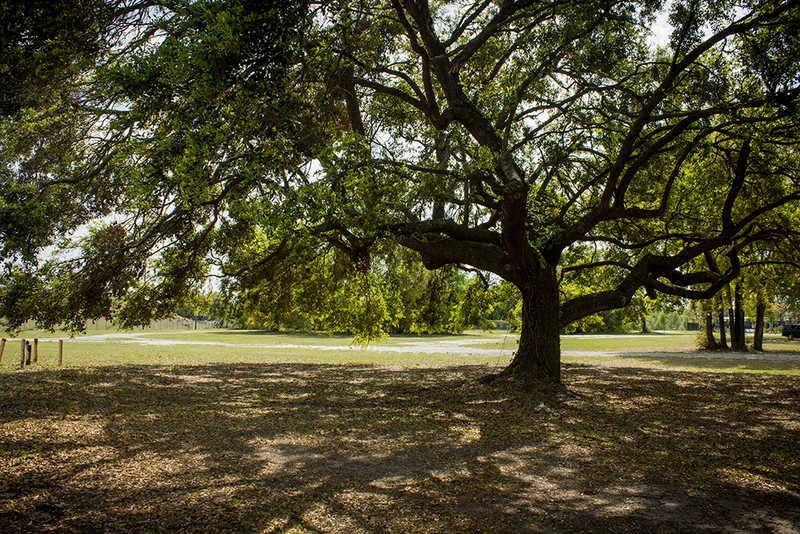 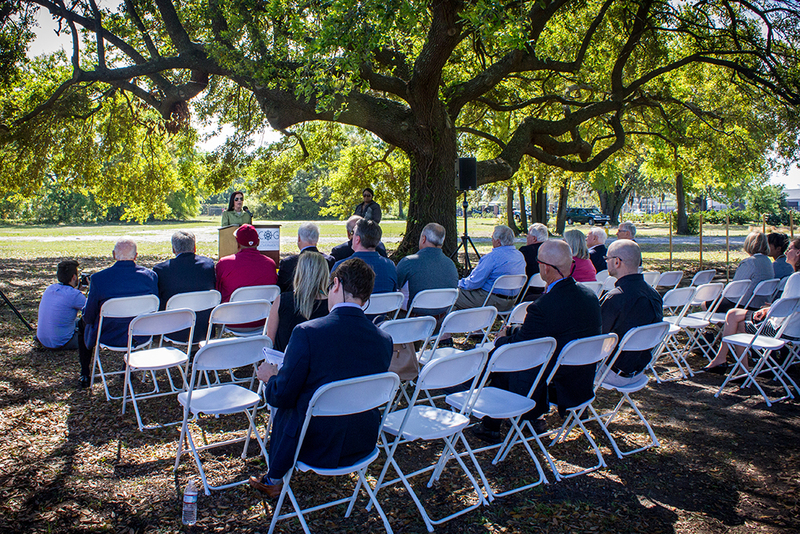 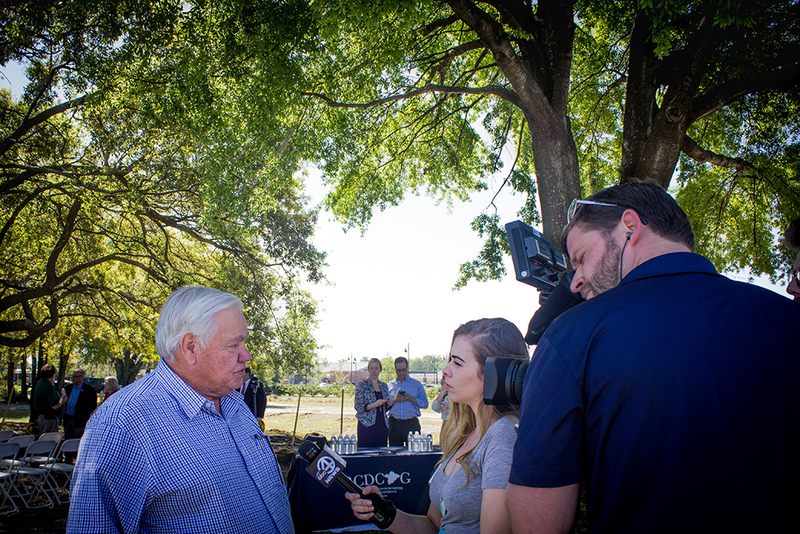 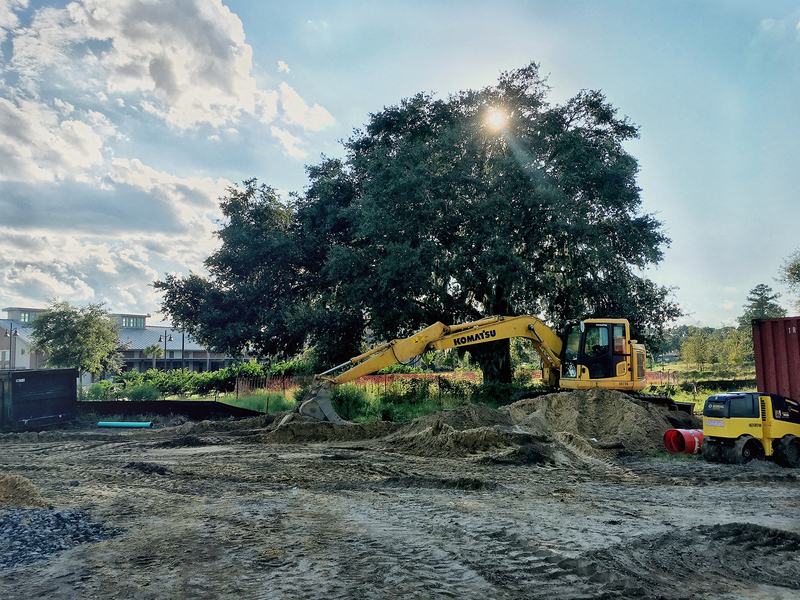 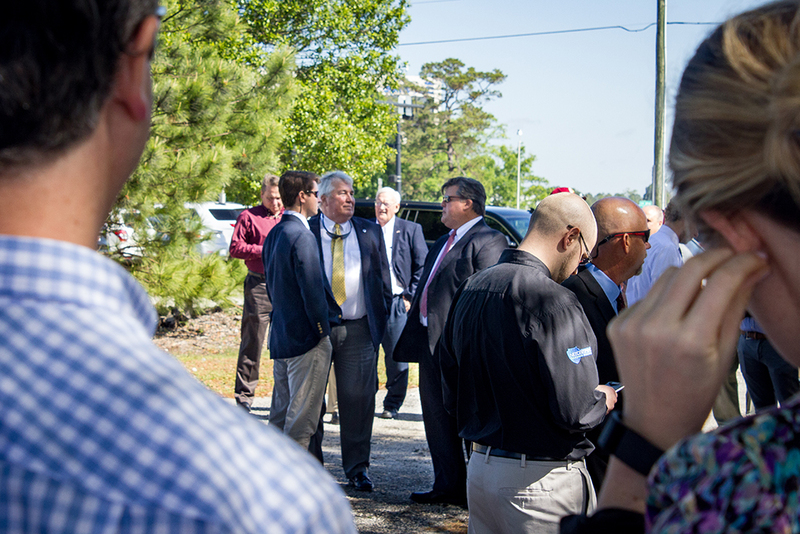 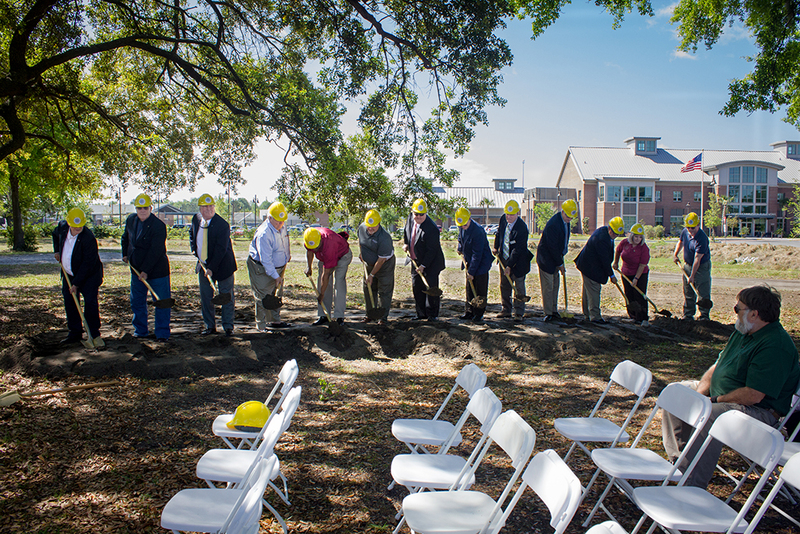 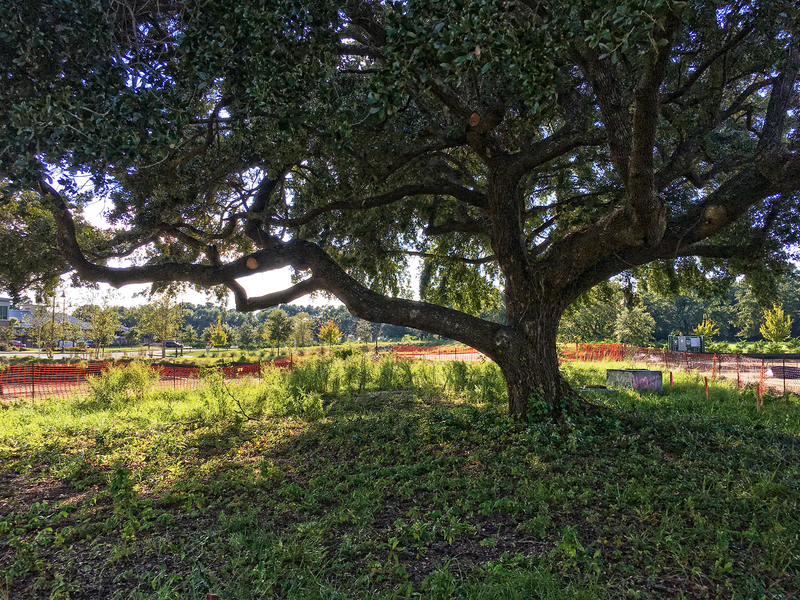 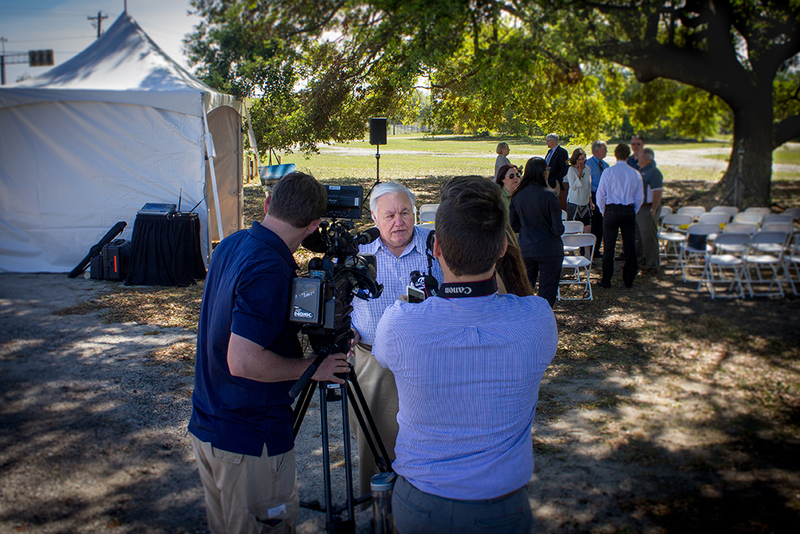 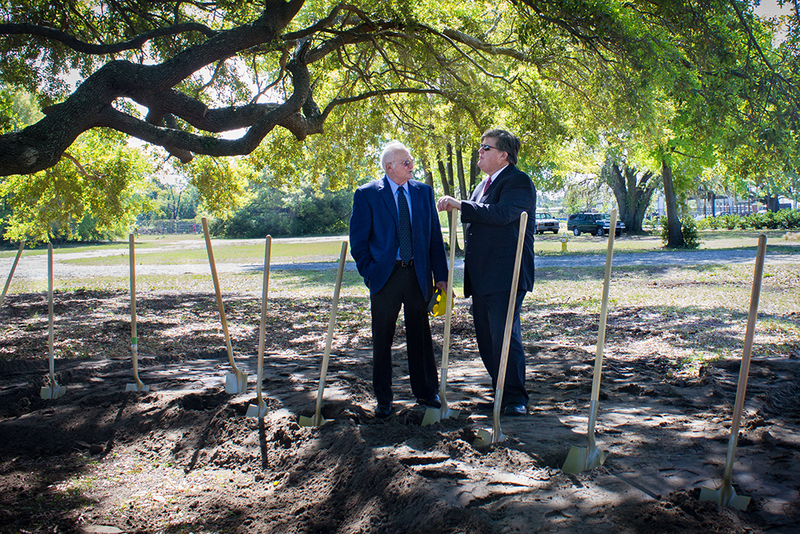 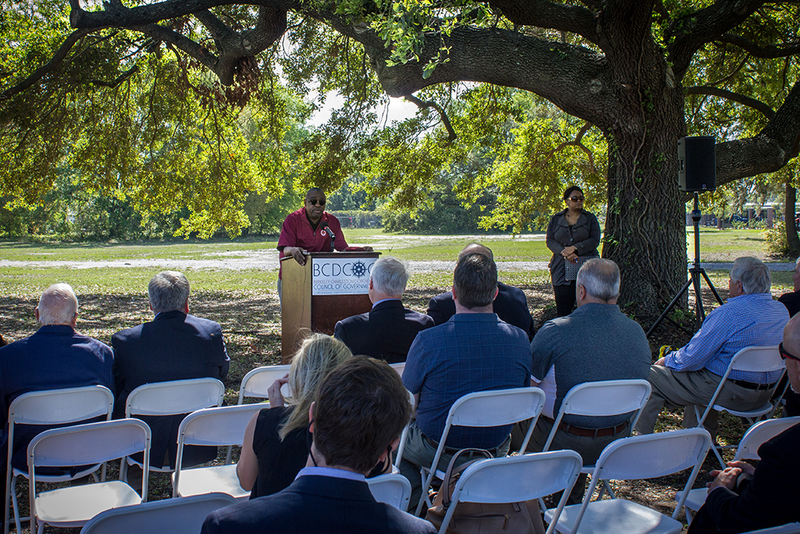 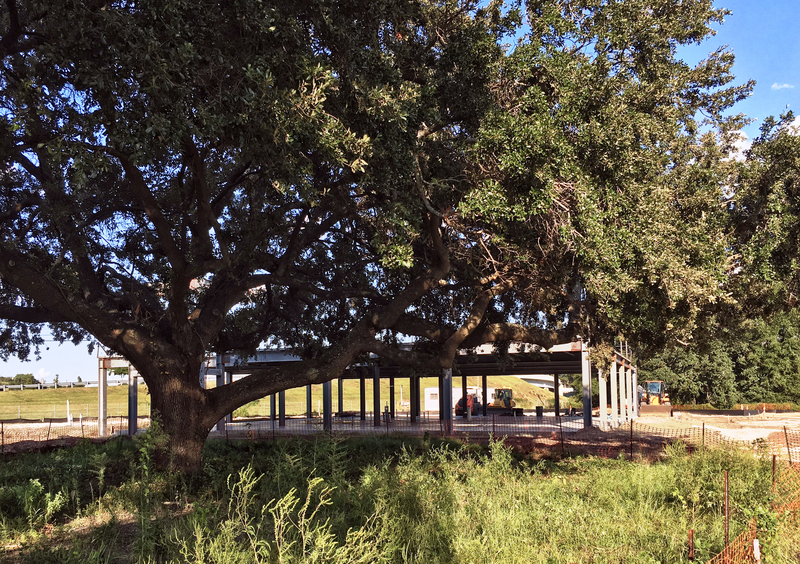 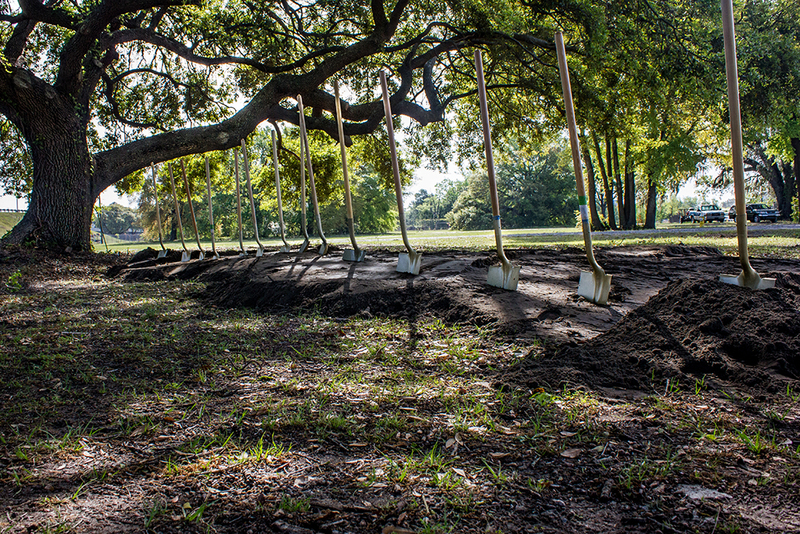 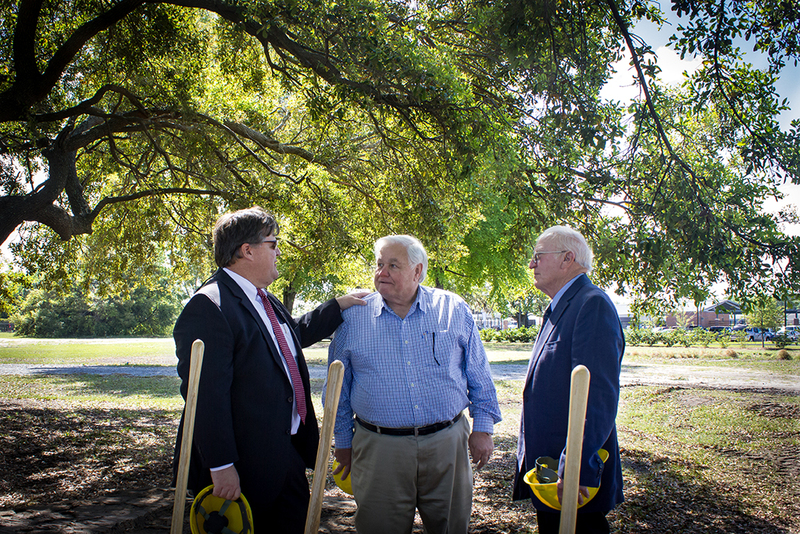 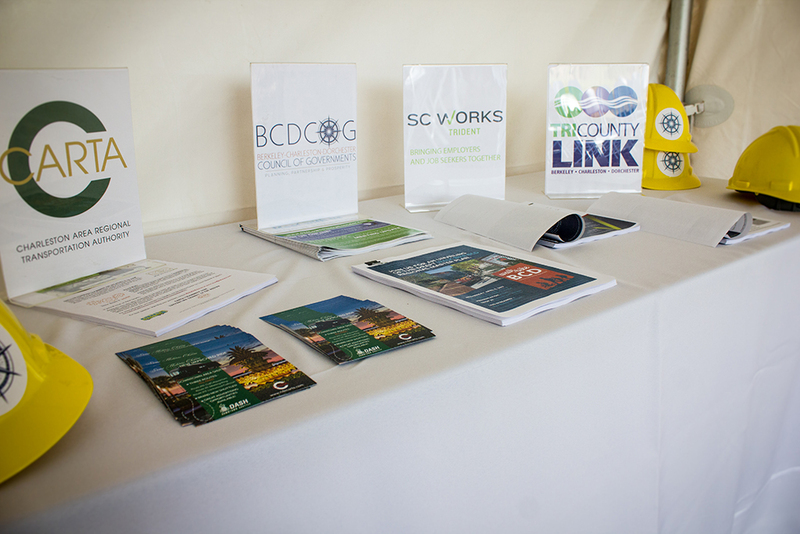 The City of North Charleston Council donated 5 acres of land near their Public Works facility that the BCDCOG will use for their new office building. 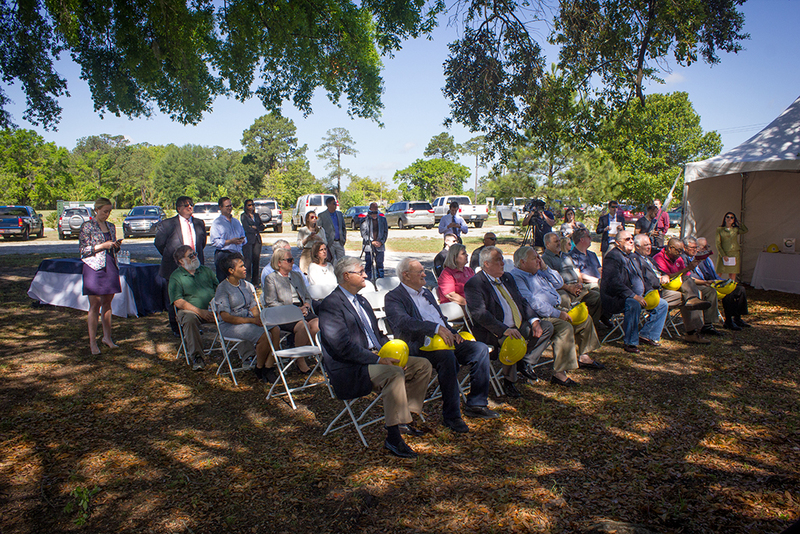 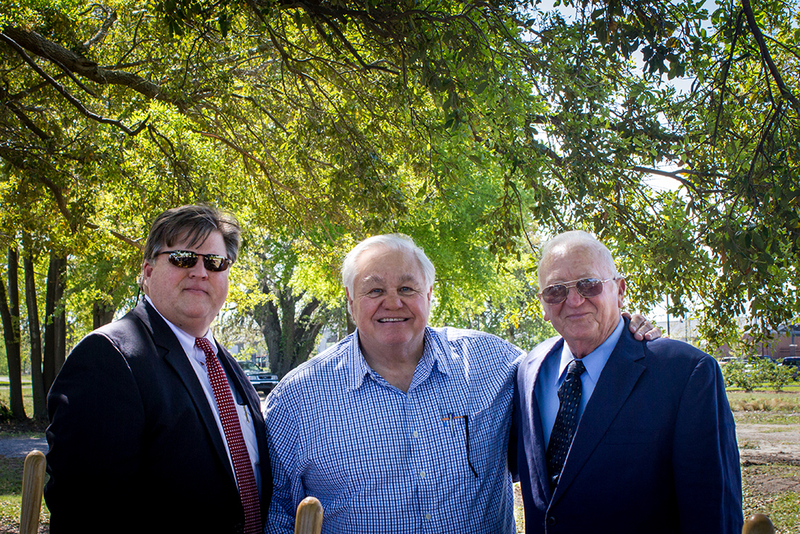 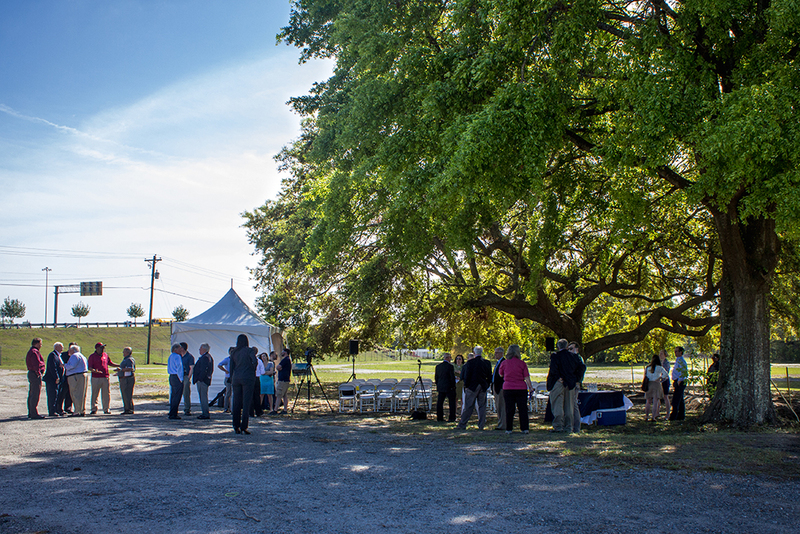 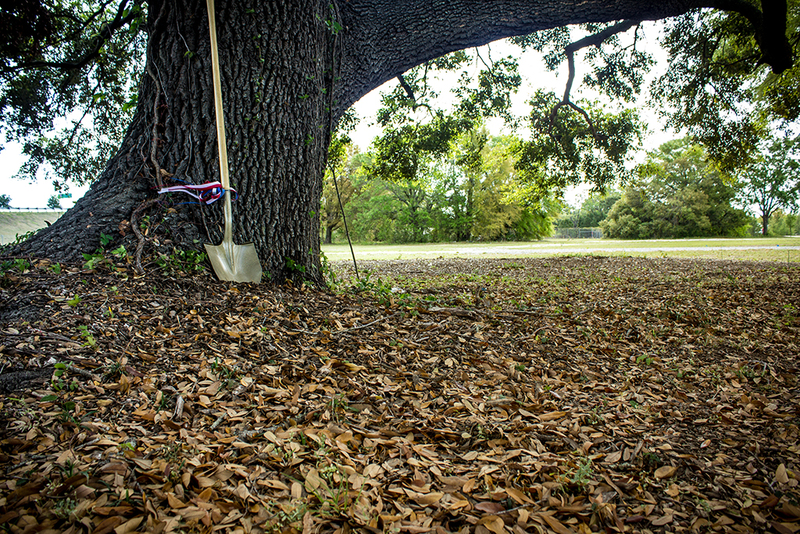 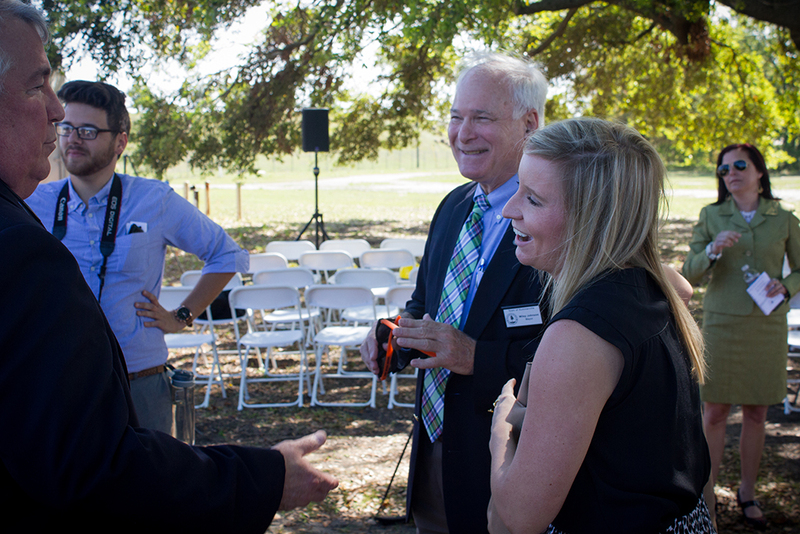 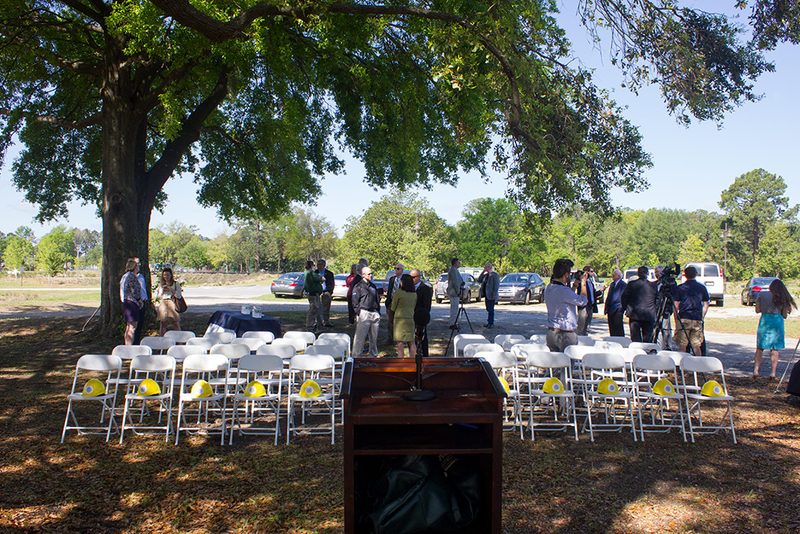 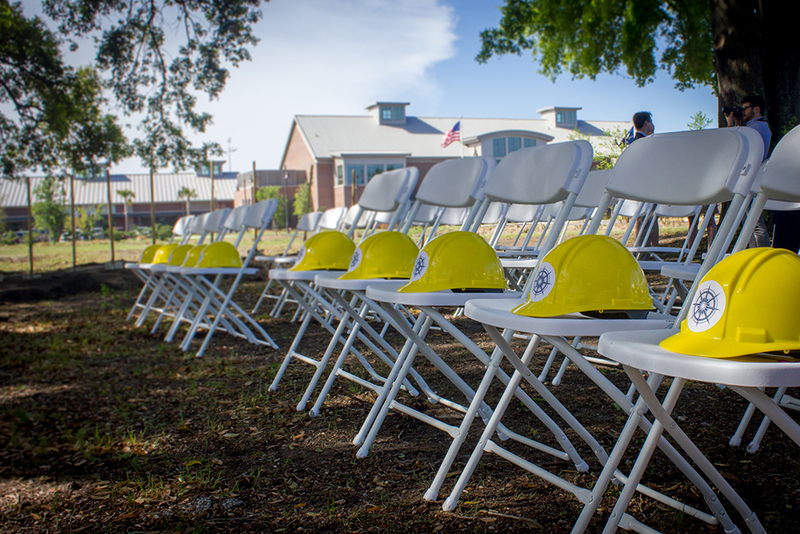 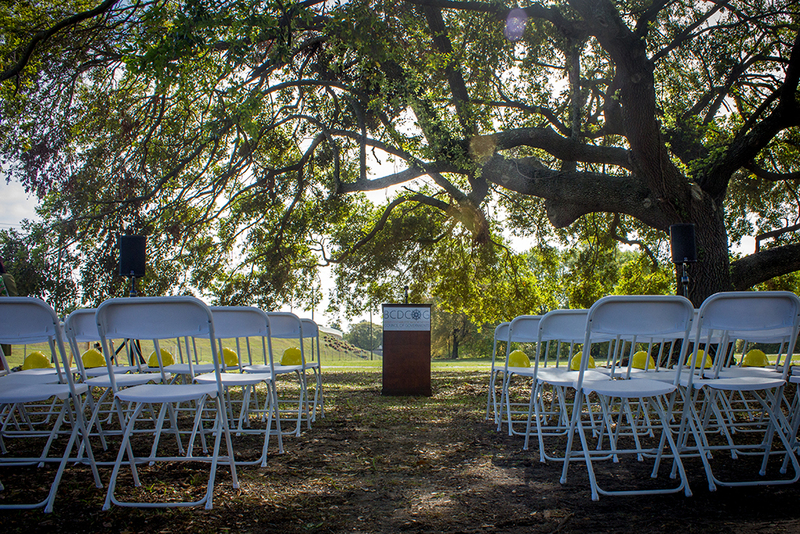 A Groundbreaking Ceremony was held on April 4th. 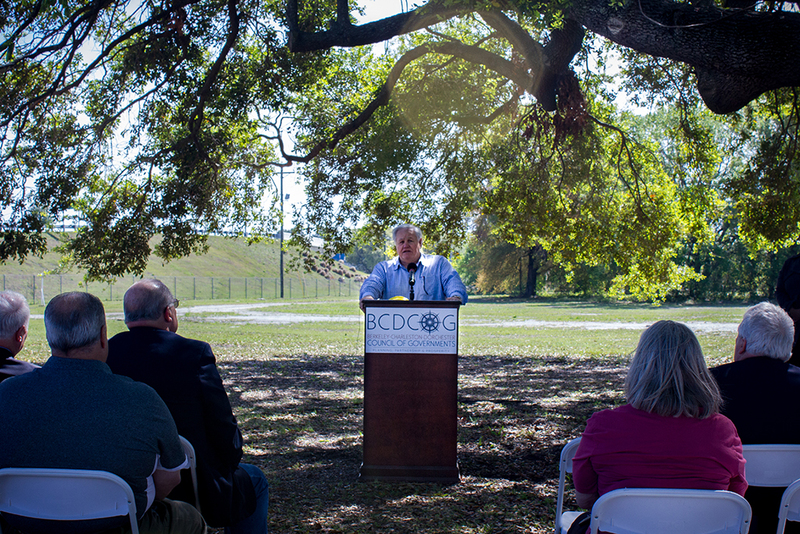 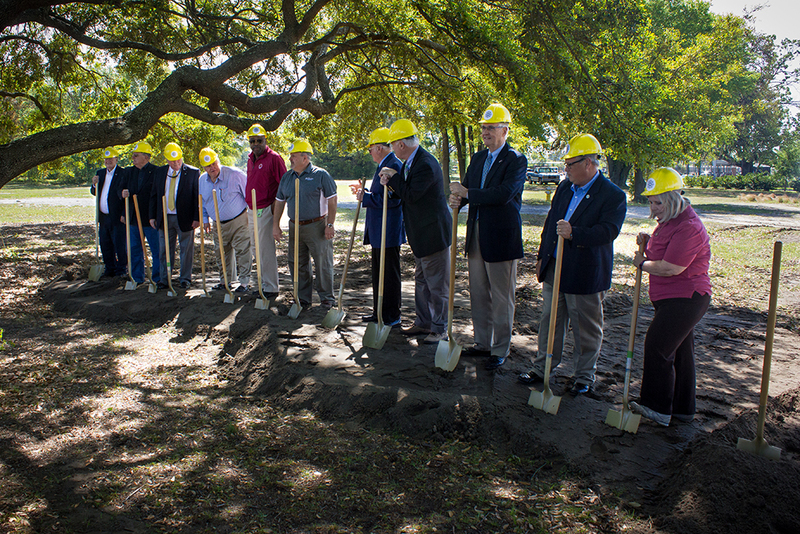 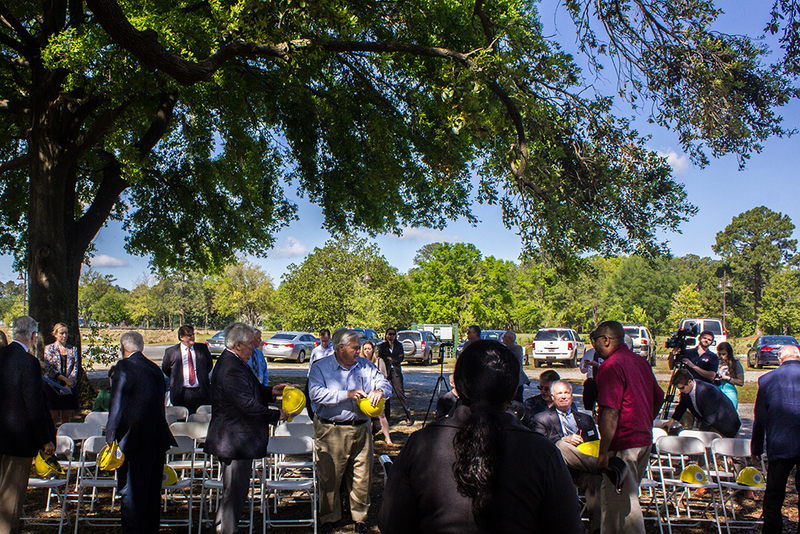 Local leaders from around the region joined BCDCOG Chairman Teddie Pryor and BCDCOG staff to break ground and celebrate this very momentous occasion. 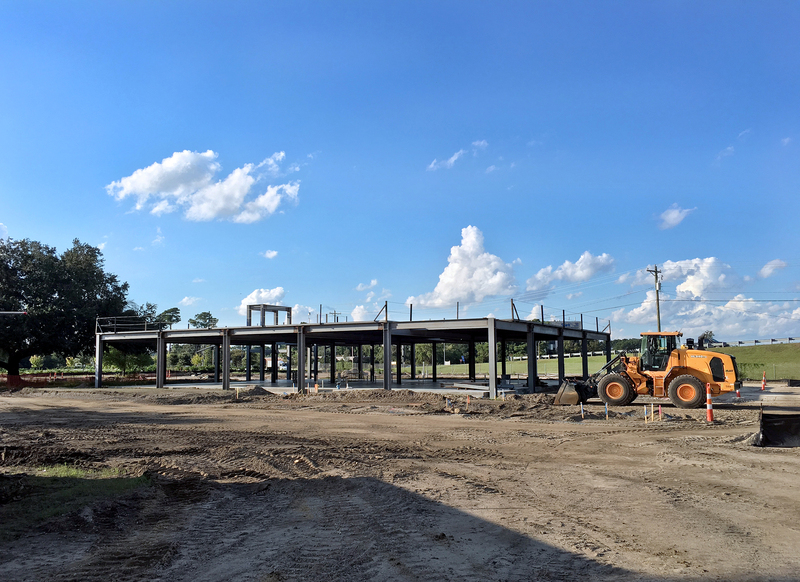 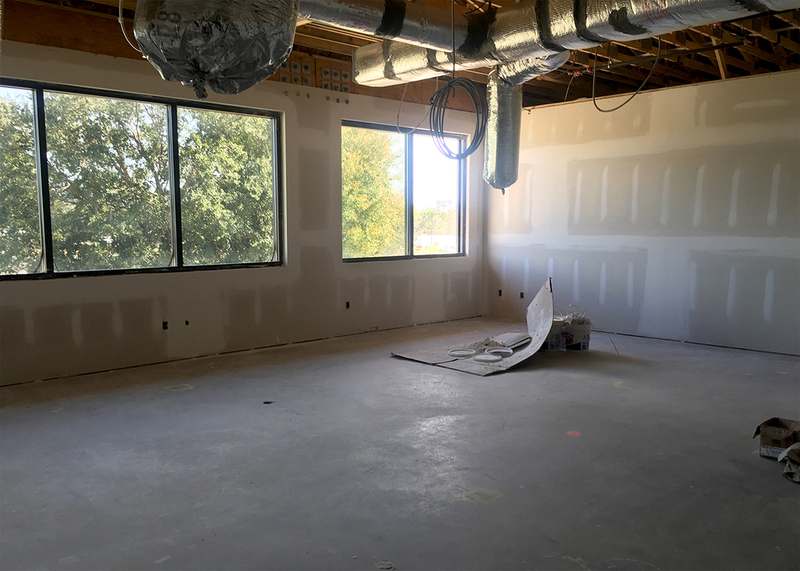 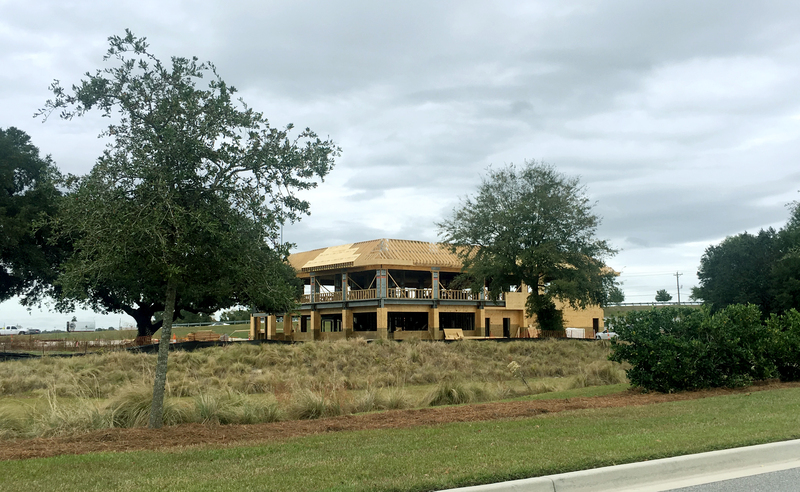 Please check back regularly to track progress of this project!